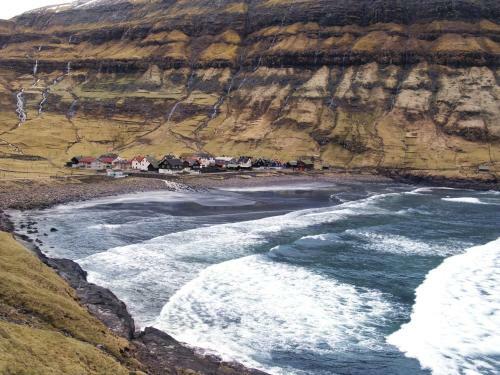 Rating : 7.4 out of 10 based on 256 reviews. 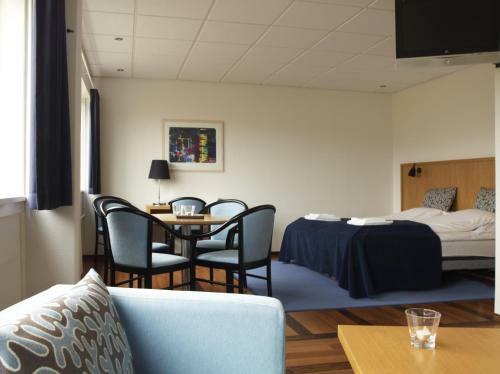 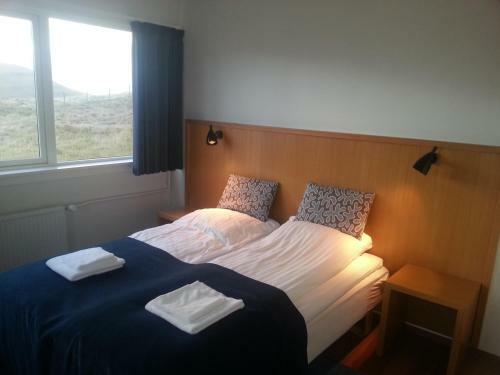 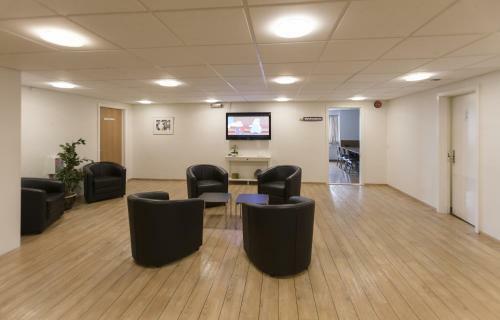 Hotel Vagar offers Family Room (2 Adults + 2 Children),Standard Double or Twin Room accommodation in Sørvágur. 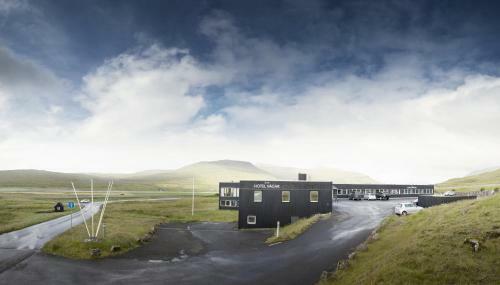 Hotel Vagar is 0.82KM from Sørvágur centre. 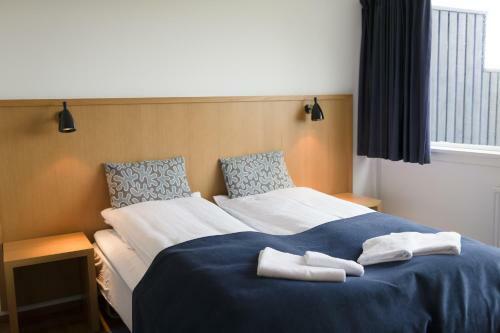 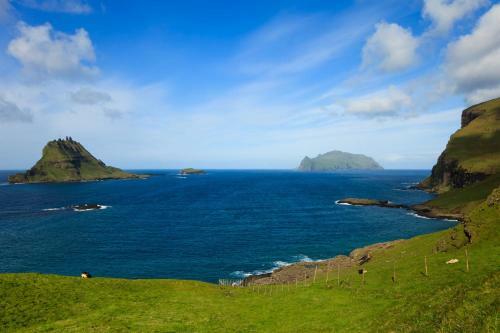 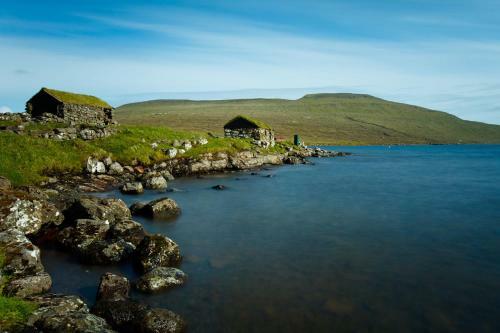 What General facilities are available at Hotel Vagar? 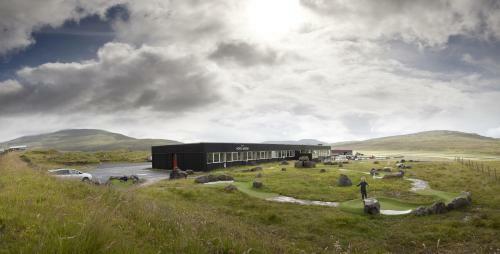 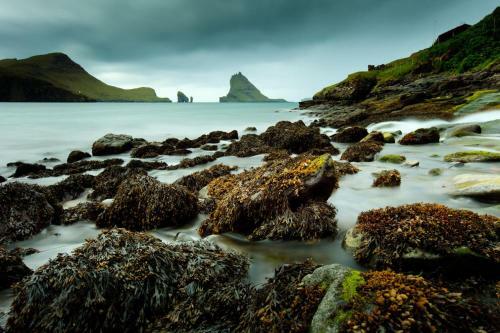 What Activities are available at Hotel Vagar? 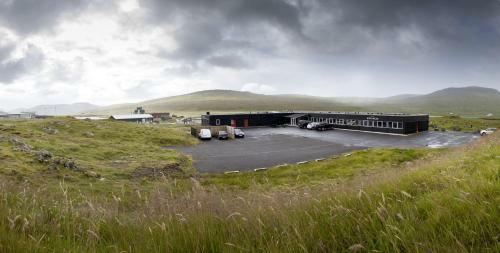 What Services are available at Hotel Vagar? 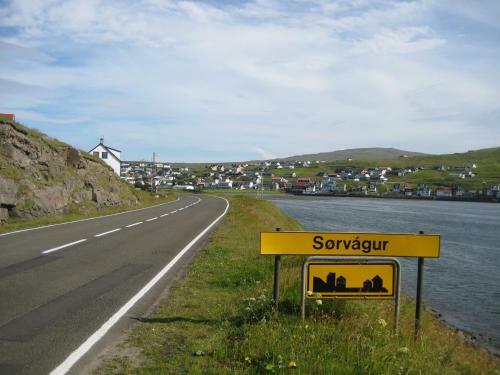 What is the check-in & the check-out time for Hotel Vagar? 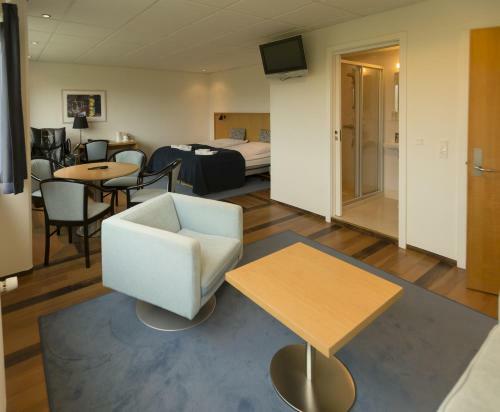 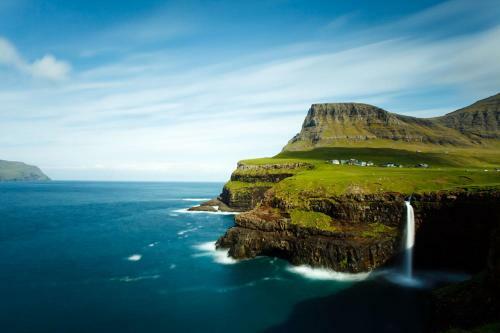 Which credit cards are accepted by Hotel Vagar? 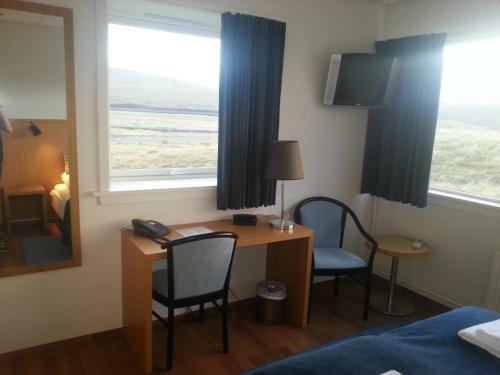 Hotel Vagar is located at Djúpheiðar 2 Sørvágur. 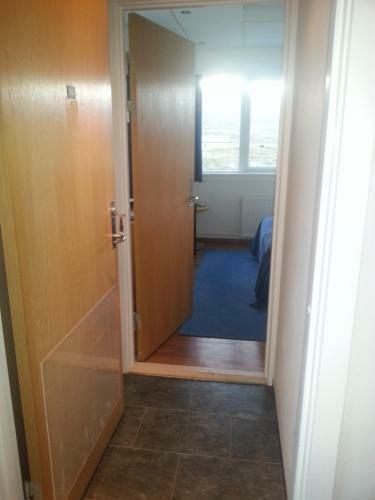 Guesthouse Hugo is located at Bakkavegur 2 Sørvágur.